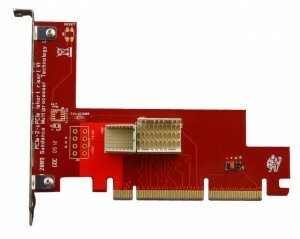 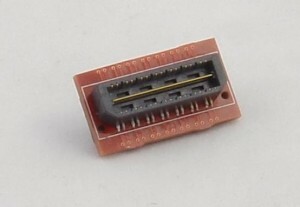 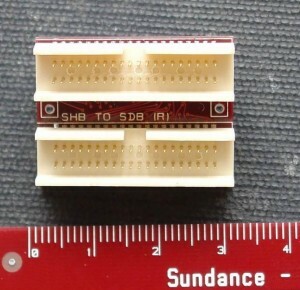 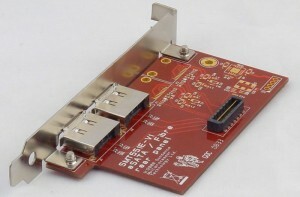 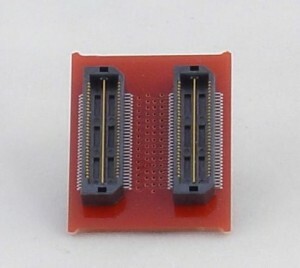 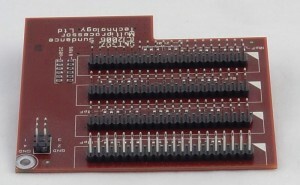 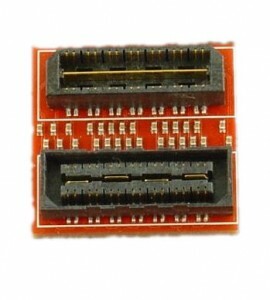 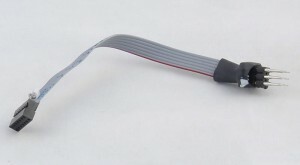 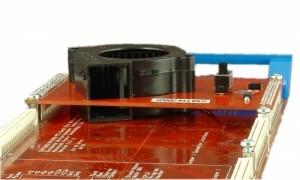 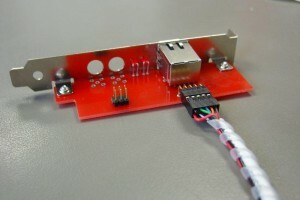 Ethernet connector to fit on enable network connections to your SMT372T. 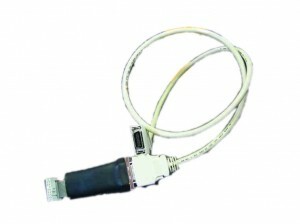 Internal FMS COM port cable. 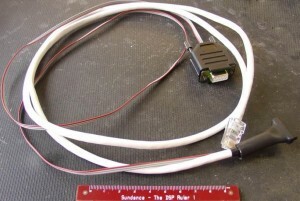 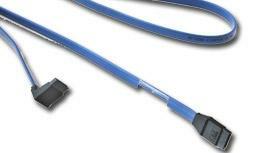 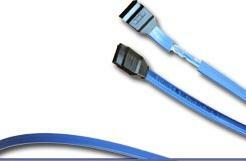 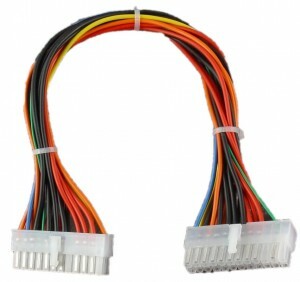 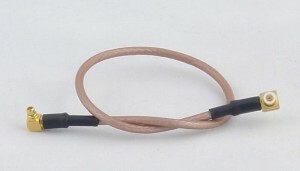 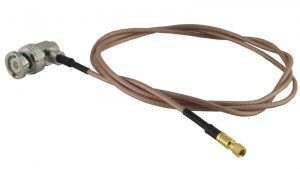 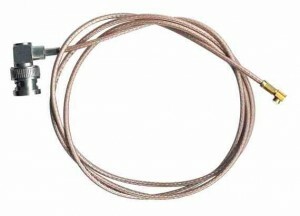 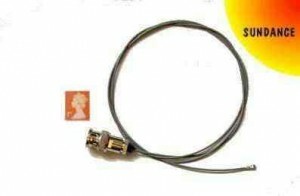 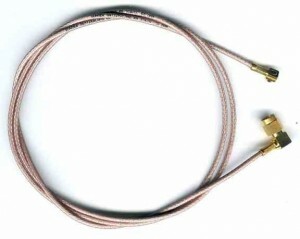 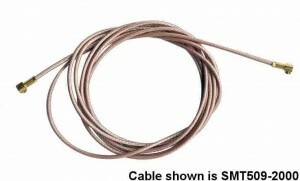 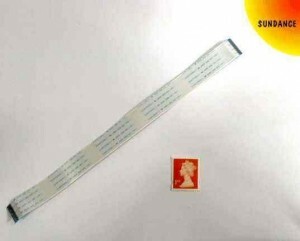 CV10 to CV10 cable In either 2m or 20cm lengths. 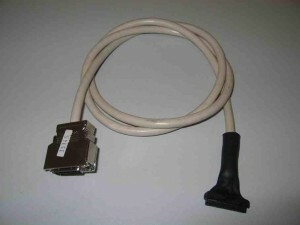 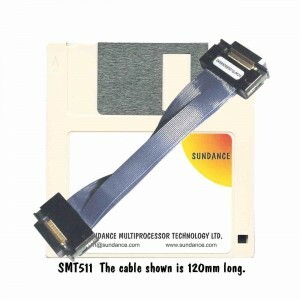 MMBX to MMBX cable. 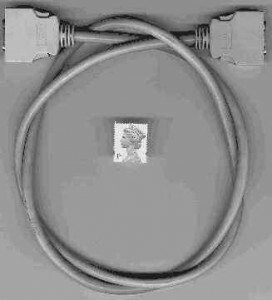 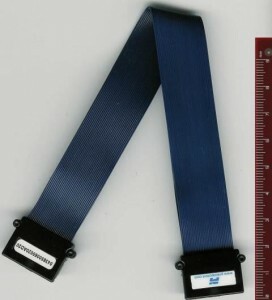 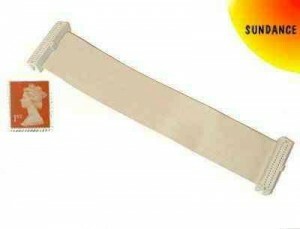 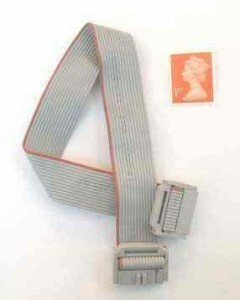 Used for 'loop-back' of signals e.g. 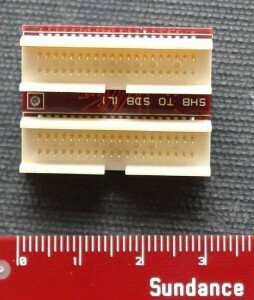 from SMT370 ADC <> DAC. 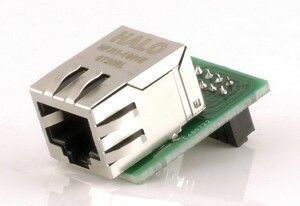 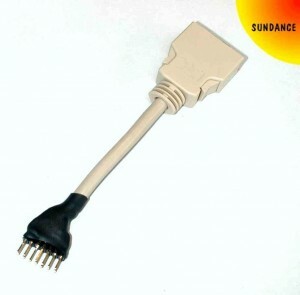 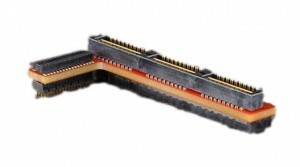 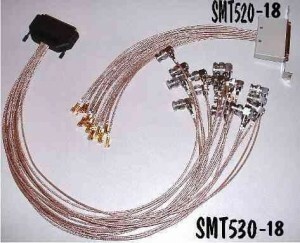 Right angle connectors.